Nowadays, steel and partly aluminium are the dominating solutions for RoRo decks. Innovative lightweight steel and steel-plywood decks are occasionally applied at small scale, primarily for liftable (intermediate) decks which do not contribute to global strength. Non-metallic composite sandwich deck panels in a steel frame structure are tested and shown in research, and few prototype applications at small scale exist. Assembly and outfitting processes are largely manual and not adapted to larger economy of scale. 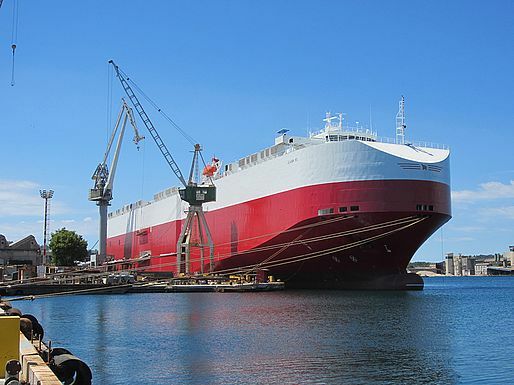 The solution is a system for cargo decks based on standard lightweight panels and metallic or pultruded (composite) beams – including corresponding joints and outfitting elements (lashing devices, lifting elements etc.). Fabrication, assembly, outfitting and repair processes will be developed. The target is to achieve an optimum between weight and payload, and production cost at reduced maintenance (corrosion). 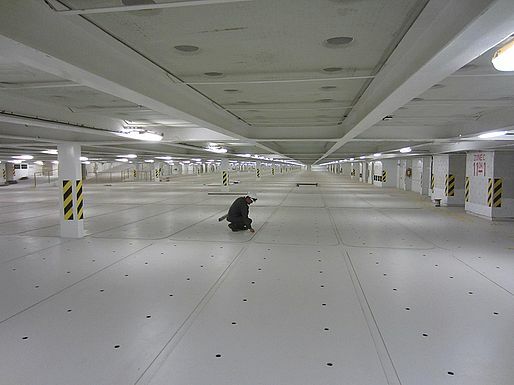 There are several thousand m² of cargo decks in typical RoRo ships, the mass of which can be further reduced. The solution can be applied in other shipyards as well as in deck plating for offshore or civil (land based) applications, e.g. bridges. Using synergies and standardisation potential together with RAMSSES component demo cases, the application potential can be further increased.